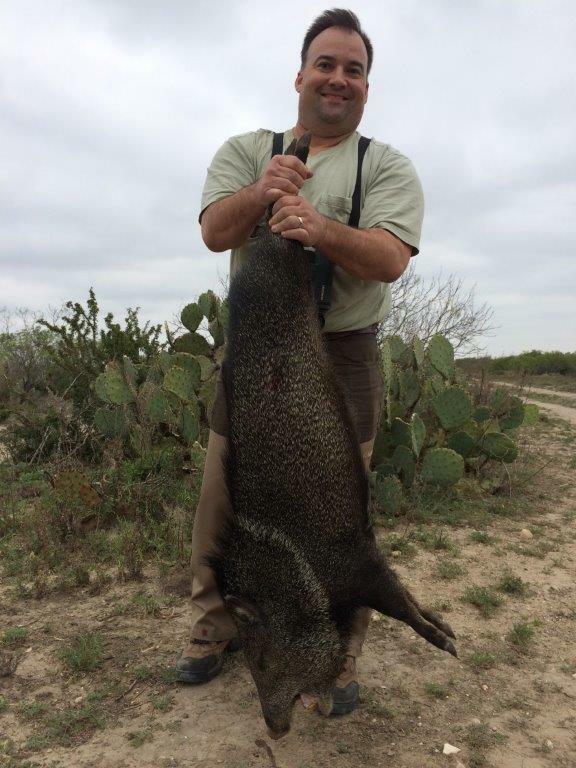 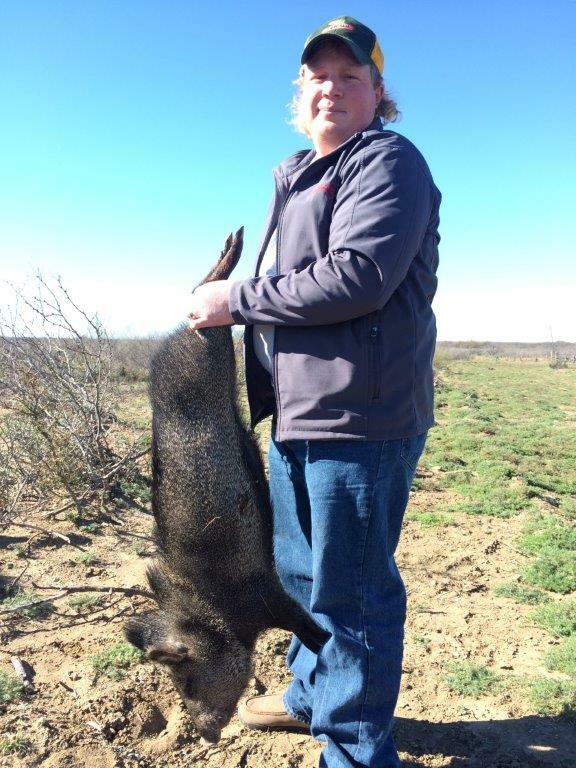 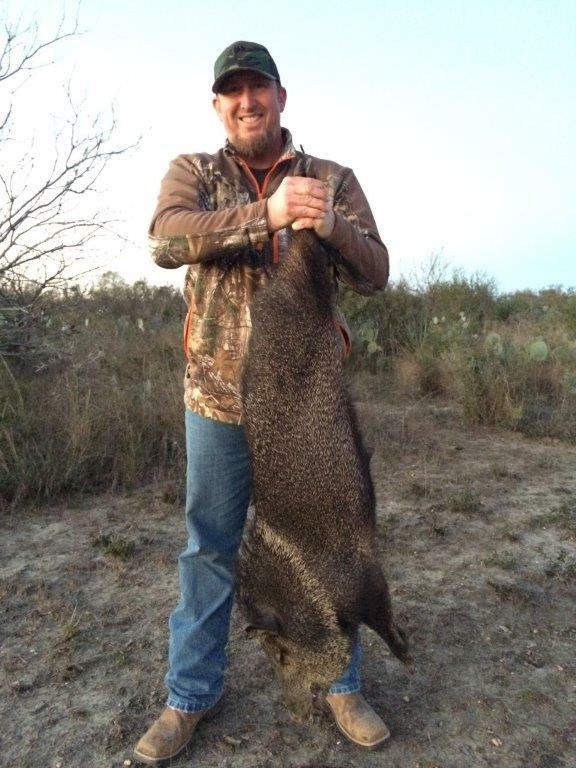 Many hunters come to Lazy R Hunts in Maverick County, TX for one of our guided wild hog hunts. 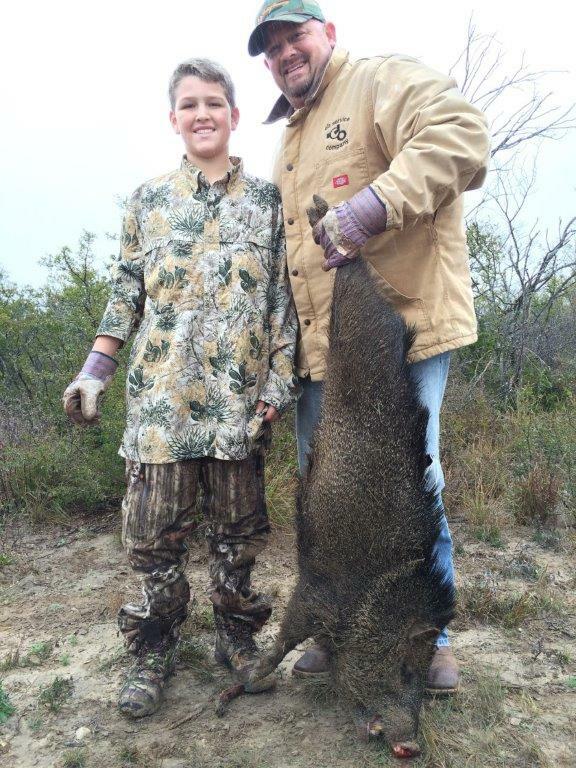 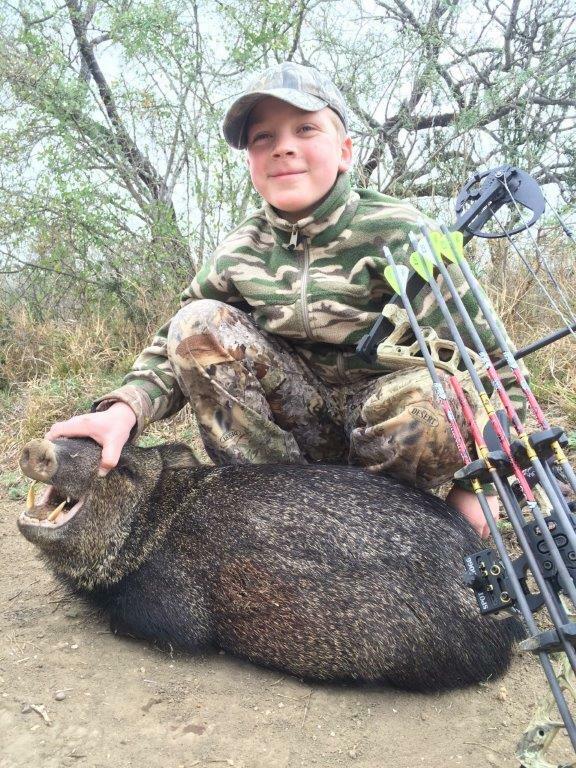 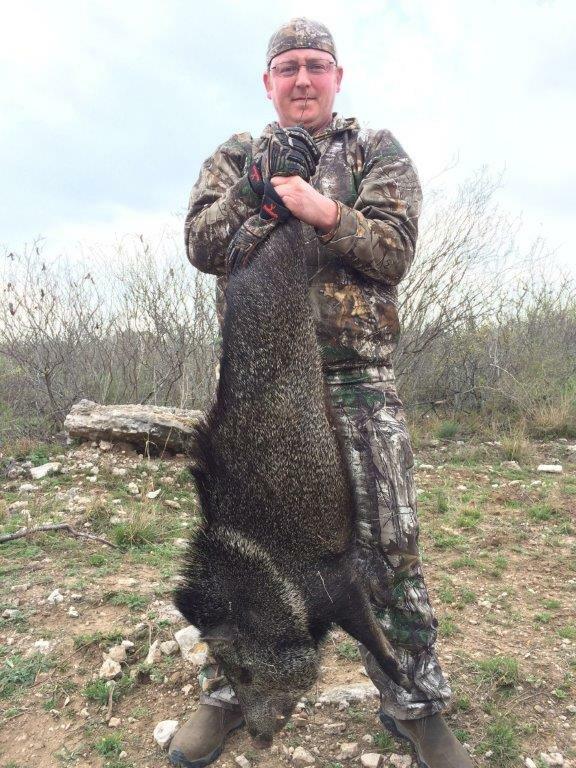 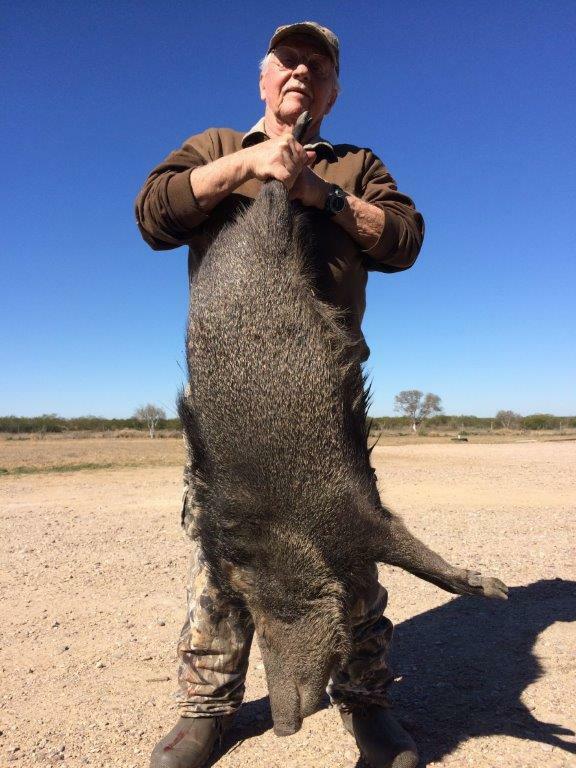 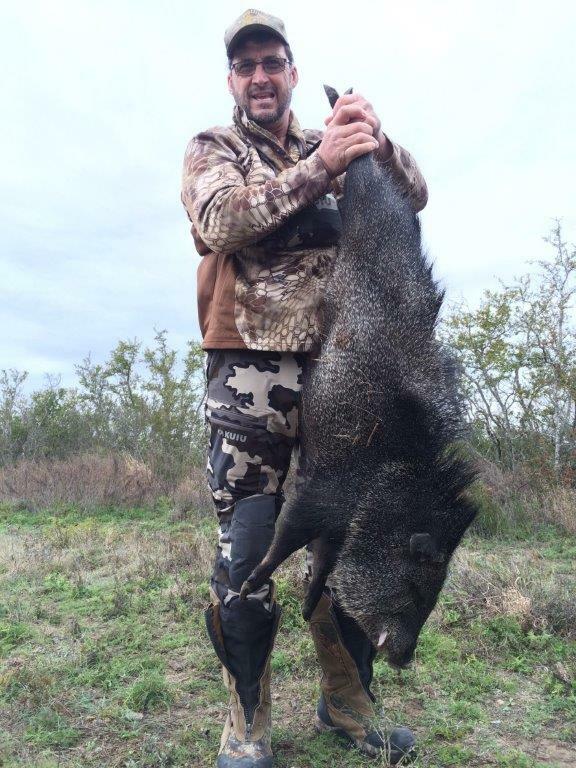 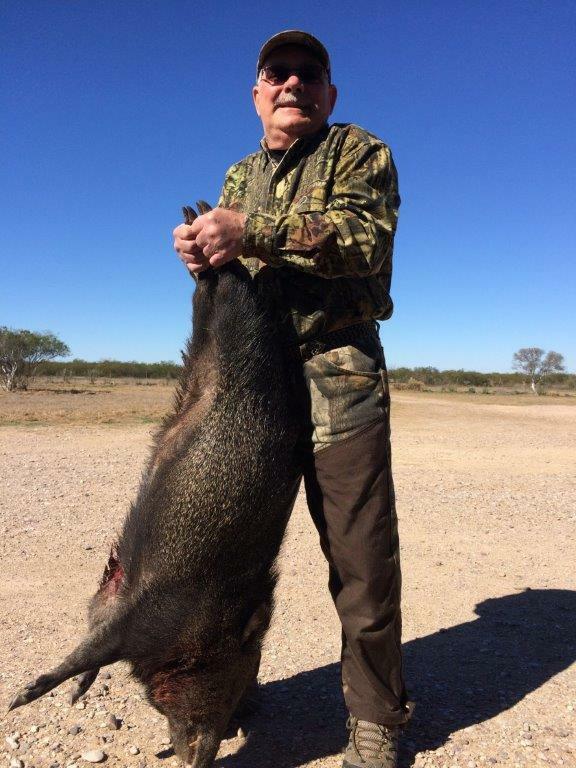 However, we also offer exciting Texas javelina hunting trips on our ranch. 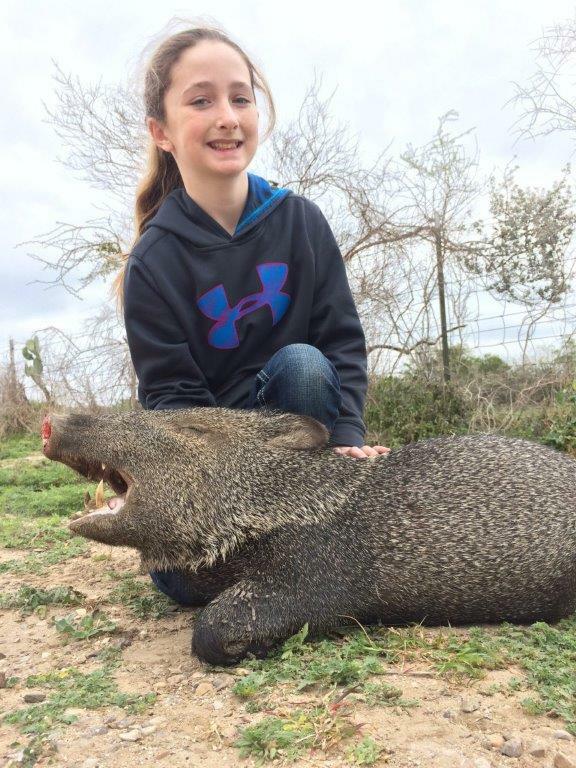 Though javelinas look similar to wild hogs, they are a bit smaller and belong to a completely different family of mammals. 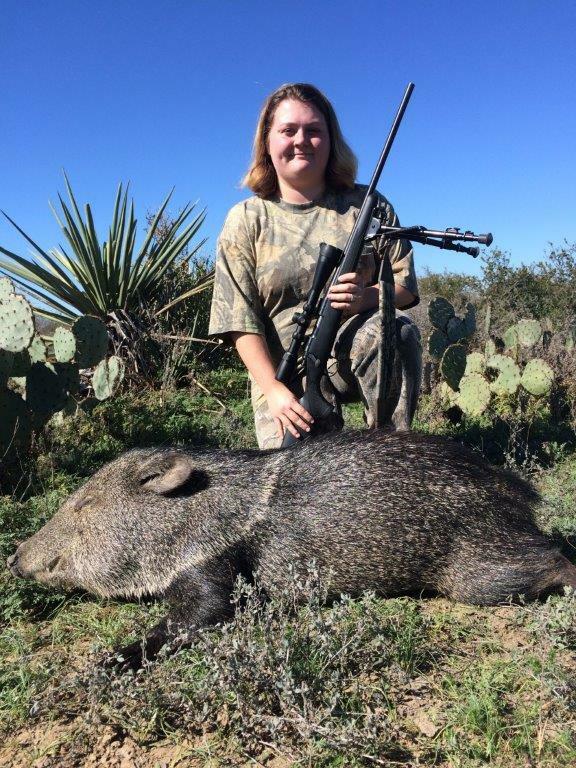 Over the years, we have helped countless hunters carry out successful javelina hunts, which you can see for yourself in our photo gallery. 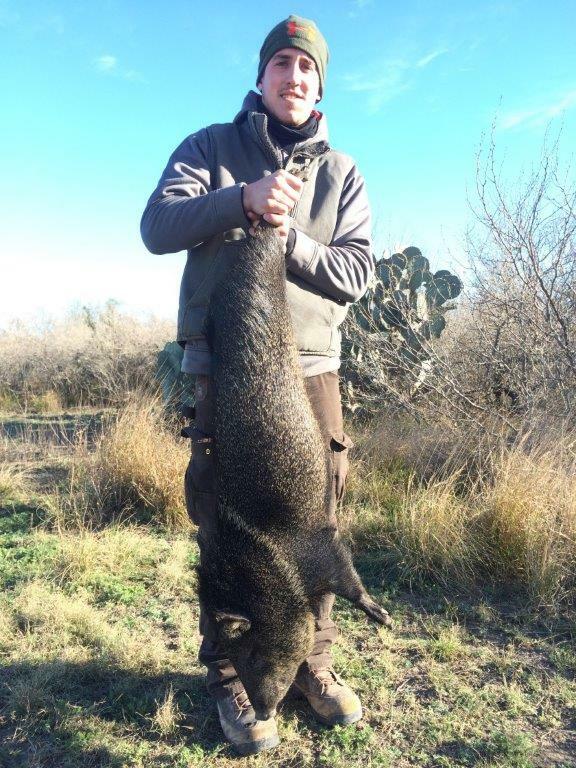 At Lazy R Hunts, our hunting tour guides are trained to teach you the best approaches to tracking down javelina. 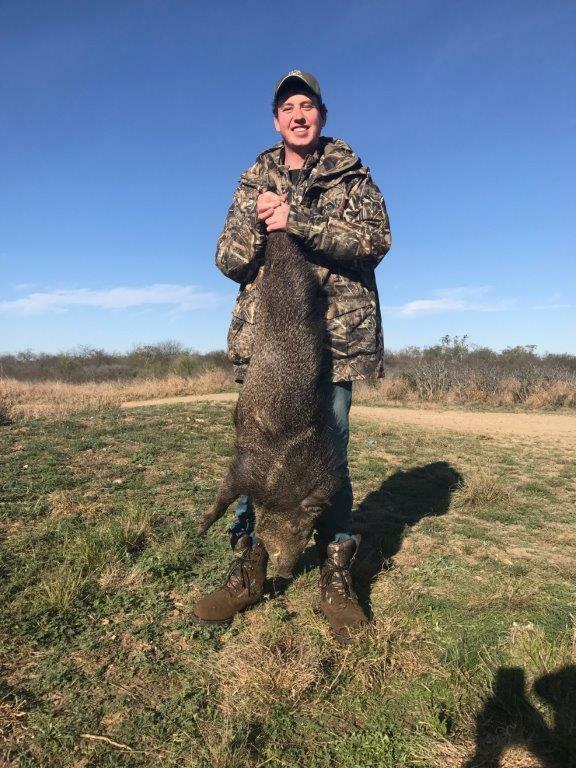 Javelinas are known for being social animals, and they often live together in small herds, making it just a bit easier to bag one when spotted. 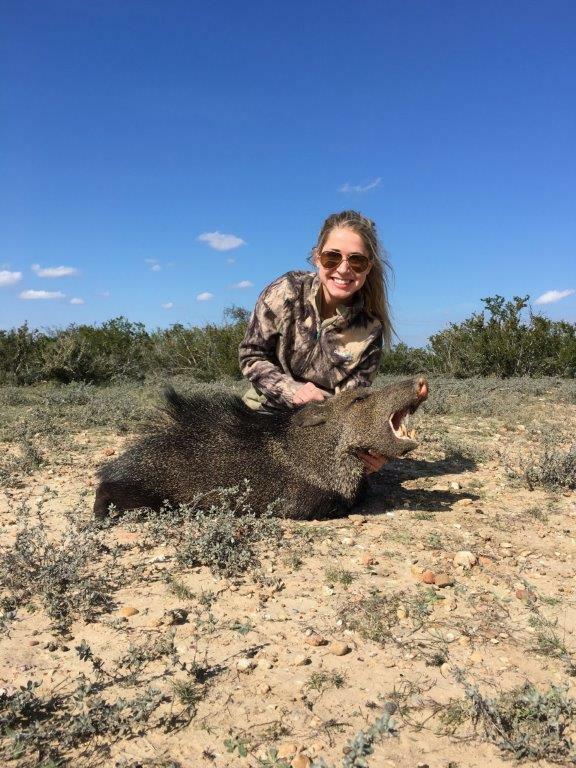 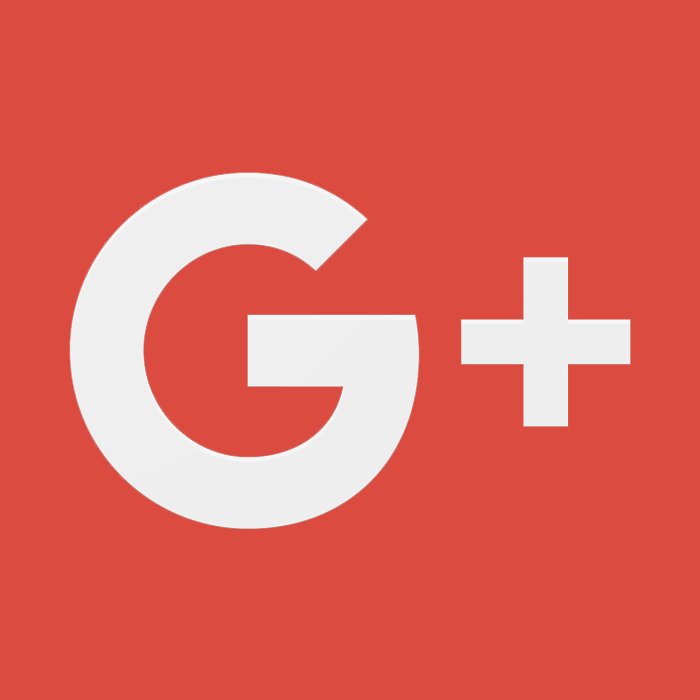 In order to do that, however, you need to know where to look during Texas javelina hunting trips and where to position yourself. 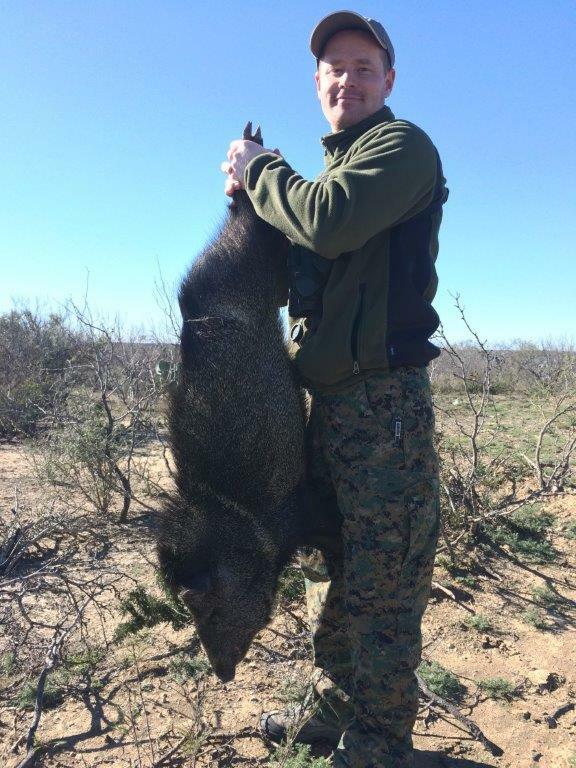 Our guides have walked every acre of our ranch and know the ins and outs of locating javelinas. 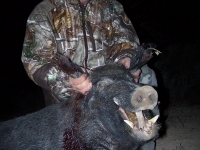 It will provide you with a more enjoyable experience as you hunt with us. 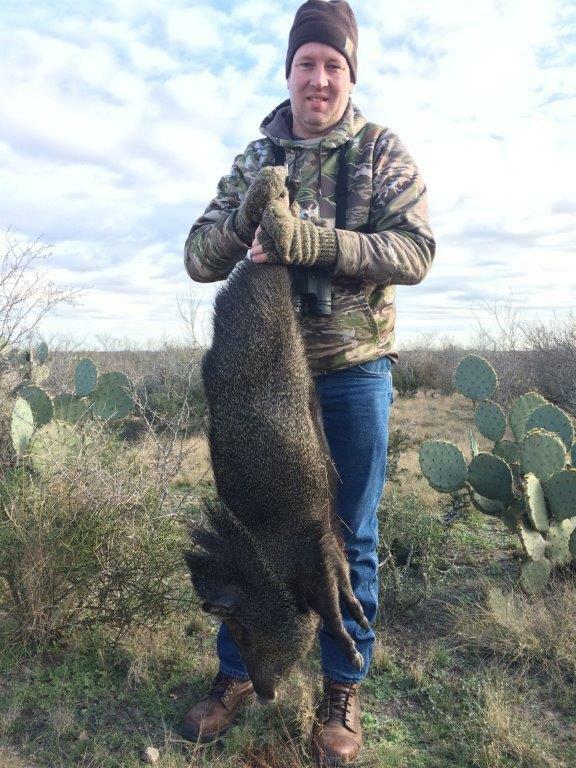 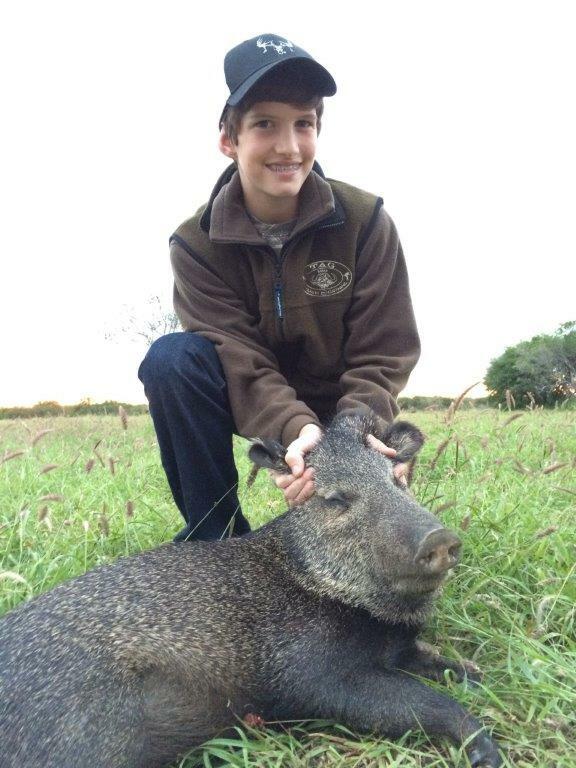 We also aim to do more than just provide hunters with excellent Texas javelina hunting trips when they stay with us. 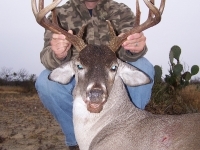 While we understand that the hunt itself is your primary reason for choosing Lazy R Hunts, we also seek to provide you with excellent lodging and accommodations. 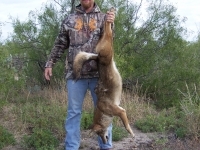 There are never any hidden fees with us, so you shouldn’t expect to encounter them during your stay. 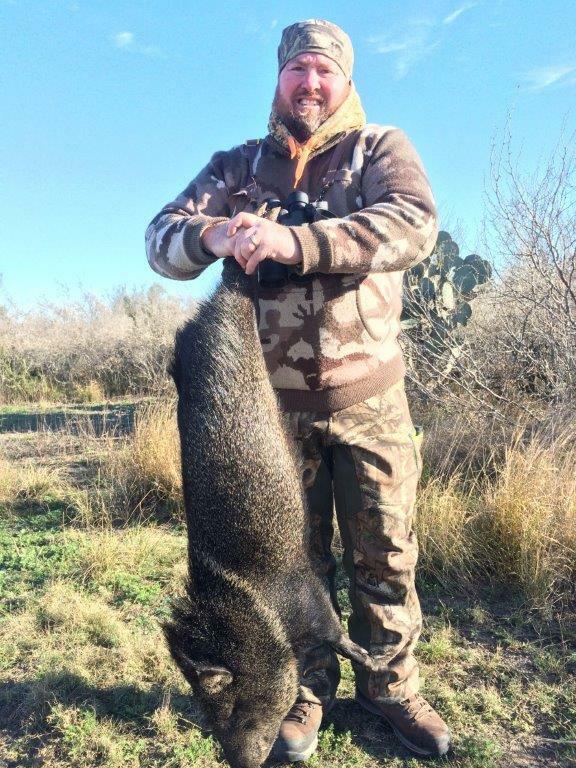 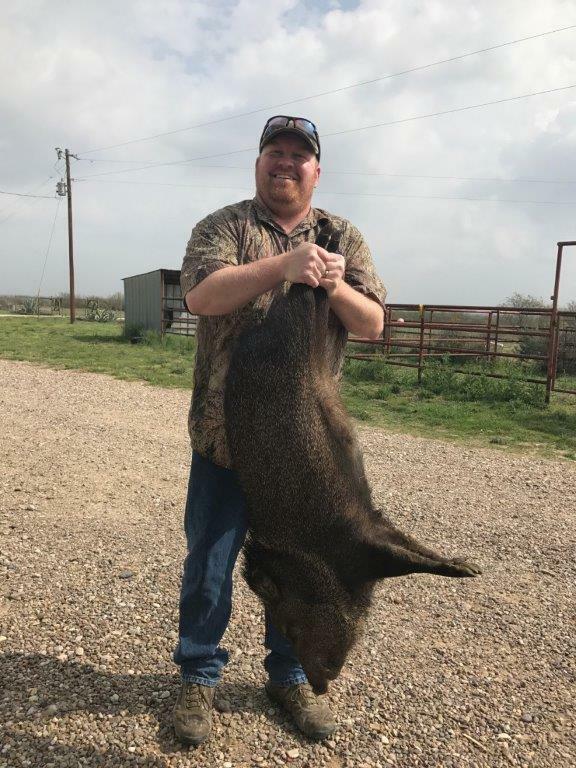 Instead, you should expect to have adrenaline rushing through your veins as you hunt javelina and hopefully add your picture to our javelina hunts photo gallery. 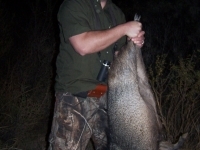 Lazy R Hunts would love to tell you more about how we can help you during your next javelina hunt. 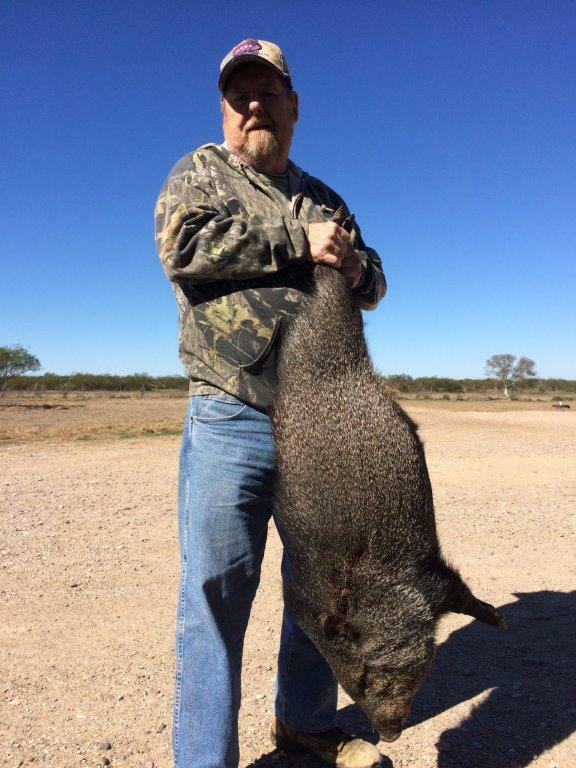 Reach out to us at 830-757-8215 to book a stay at our ranch.